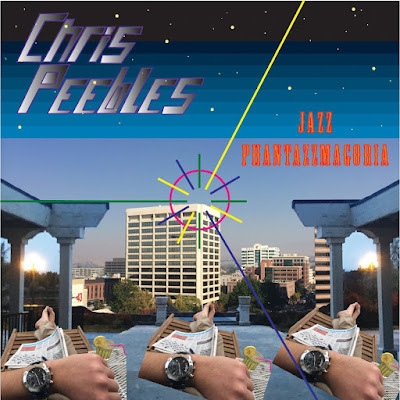 Here it is, as promised--Chris Peebles' improvisational minimalist ambient avant-garde jazz spoken word album Jazz Phantazzmagoria. We gave you our word that it would be released in January and although we made it by the skin of our teeth, we have proven our integrity. But enough about us! Let's talk about the album. 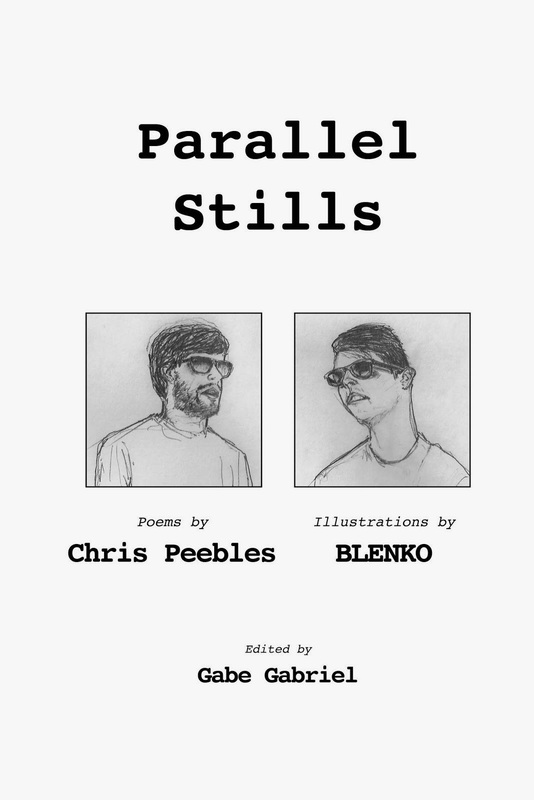 We all knew Peebles to be a superlative poet. No question about that. 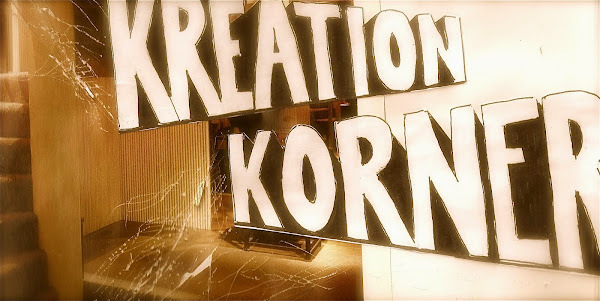 But in these recordings he has proven himself a top-notch komposer, producer, audio technician, and multi-instrumentalist as well. 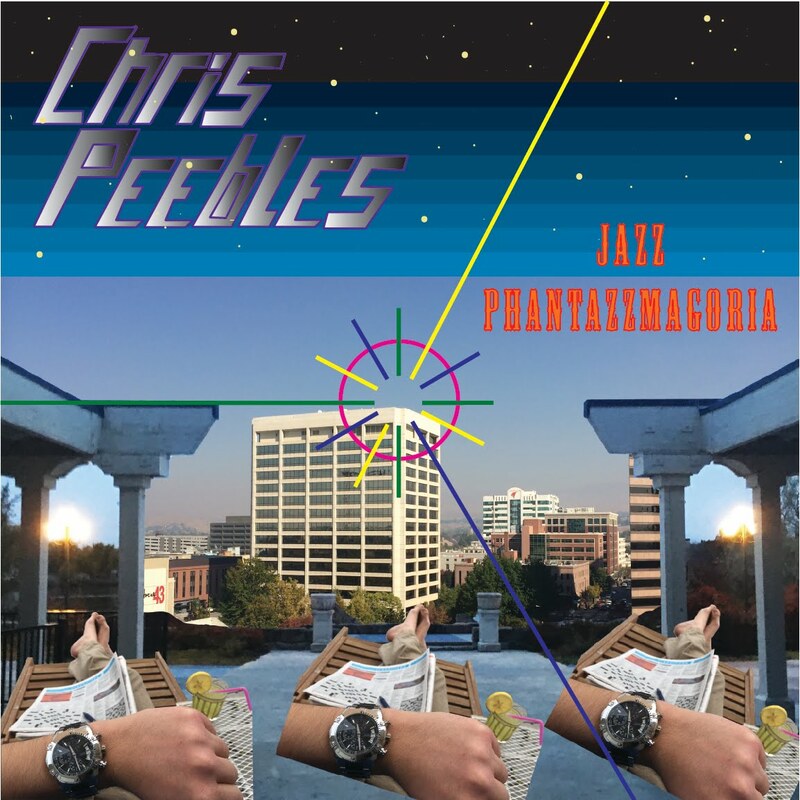 As alluded to when we presented the preview track last month, Jazz Phantazzmagoria is best enjoyed and appreciated via an earbud-type headset. You may lament that the mix wasn't mastered with your vintage HiFi stereo setup in mind. But may we remind you that no less an authority than Davis Berns tells us that while the venue for its consumption is constantly evolving, music remains essentially the same.